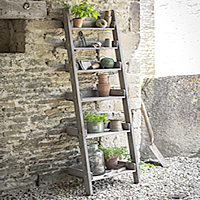 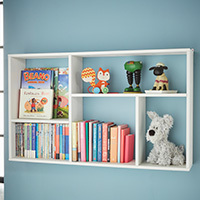 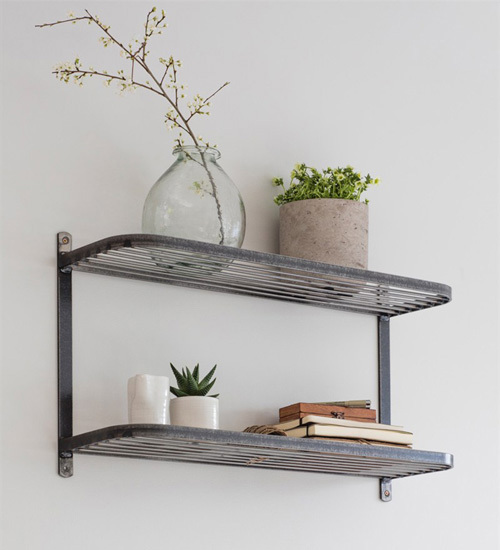 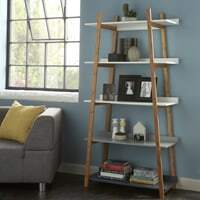 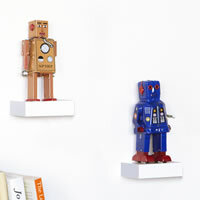 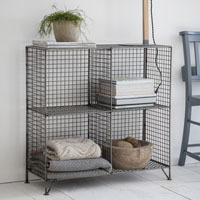 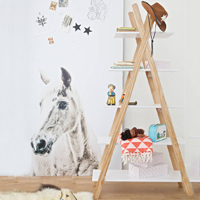 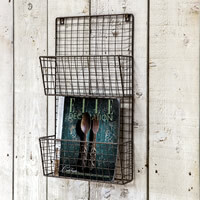 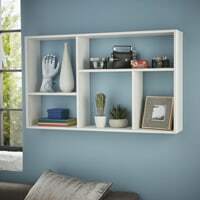 Add some industrial charm to a modern home or a unique feel to a retro home - this shelving solution will look great just about anywhere. 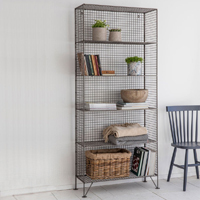 Your kitchen could have space for those extra pots and pans, you could store books and plants in your living room, or it could be a practical piece in your hallway for post. 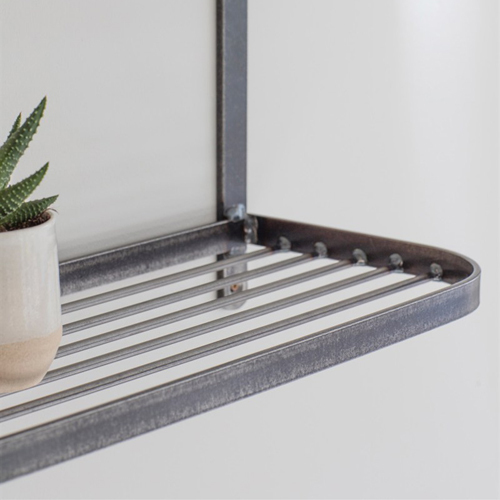 Crafted from steel with a matt lacquer seal to finish the shelves off to a high standard whilst also keeping the wielding detail. 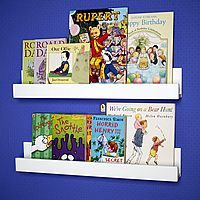 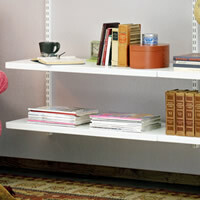 Edges of shelves finished with a small lip ant the front to prevent any items you store here from falling.